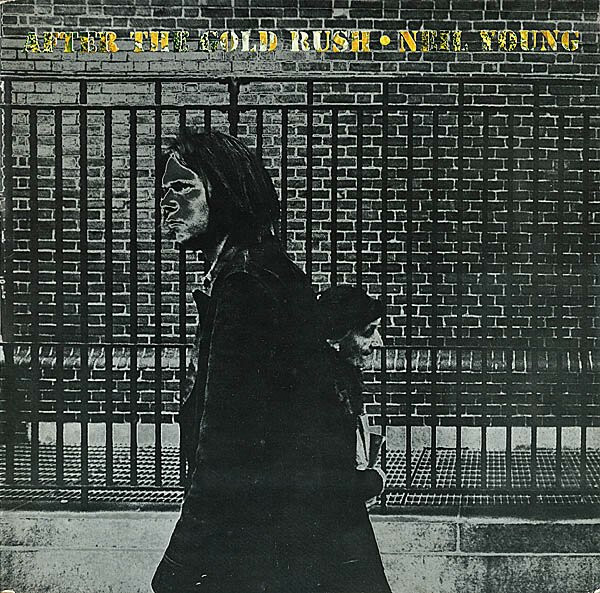 For his third album, Neil Young fired Crazy Horse (the first of many times he would do so), picked up an acoustic guitar and headed to his basement. He installed recording equipment in the cellar of his Topanga Canyon home in Los Angeles, leaving room for only three or four people. There, Young made an album of heartbreaking ballads such as "Tell Me Why" and "Don't Let It Bring You Down." The music is gentle, but never smooth (check the bracing "Southern Man"). Nils Lofgren, then a 17-year-old hotshot guitarist, squeezed into the sessions, but Young assigned him to the piano, an instrument he had never played in his life; it was a characteristically contrary move that worked out beautifully.